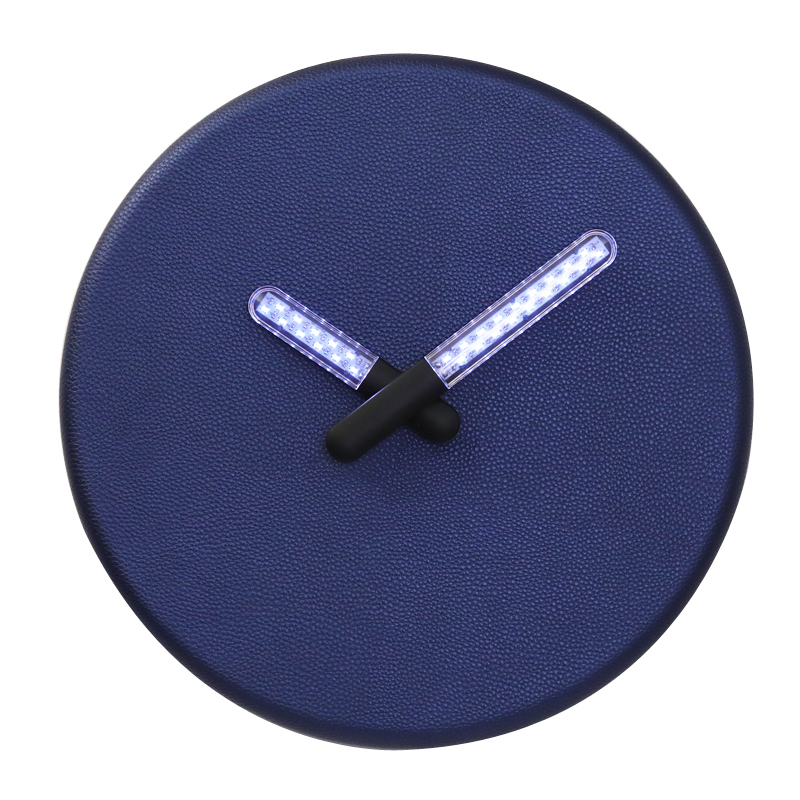 It's a Lighting Wall Clock with LED light hand, operated by 4pcs D type batteries or by electricity, it works by light sensor, in the daytime, the hand is off as normal clock hand, but when it's in the dark, the light sensor can't receive light, the LED light on hands will be automatically turn on, it's more than a clock with night light that you could read time easy at night, but a Lighted Wall Decor for the wall. 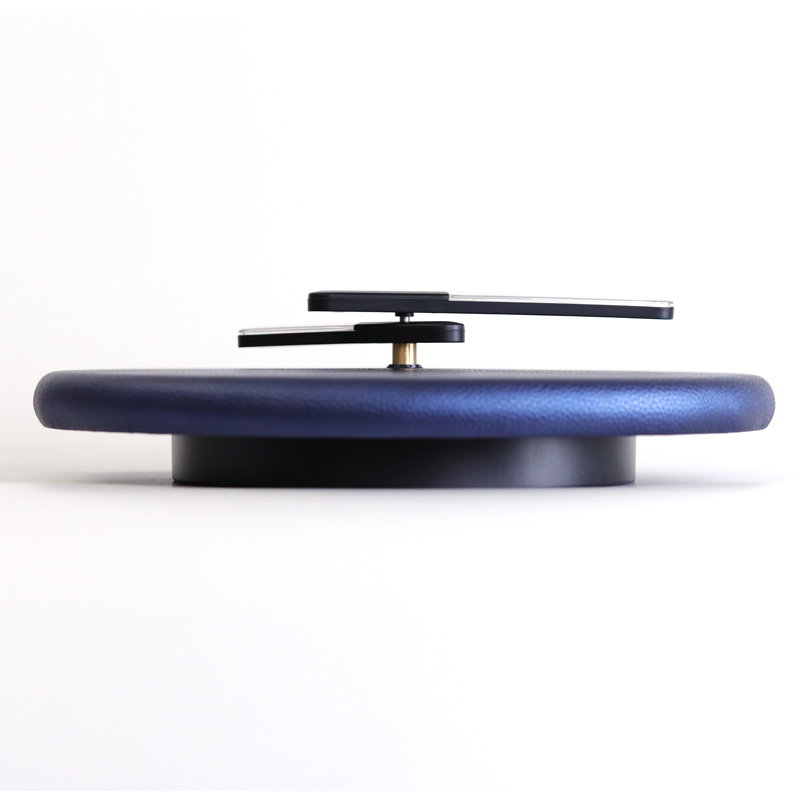 It's the original design and patented item of our factory, OEM and ODM is acceptable, or any good ideas please feel free to contact us, let's work it out together! 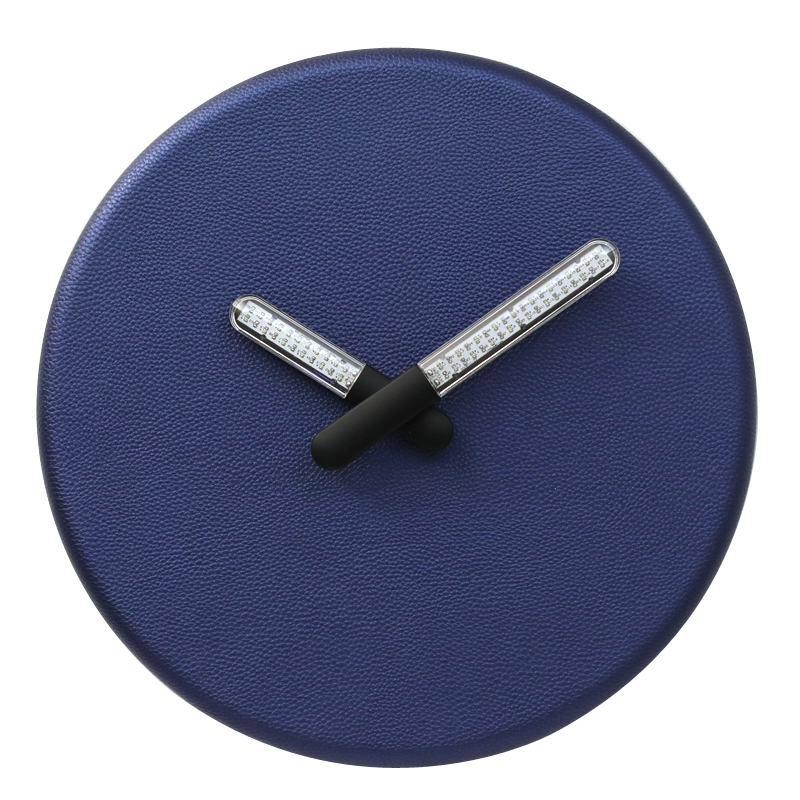 Looking for ideal Lighting Wall Clock Manufacturer & supplier ? We have a wide selection at great prices to help you get creative. 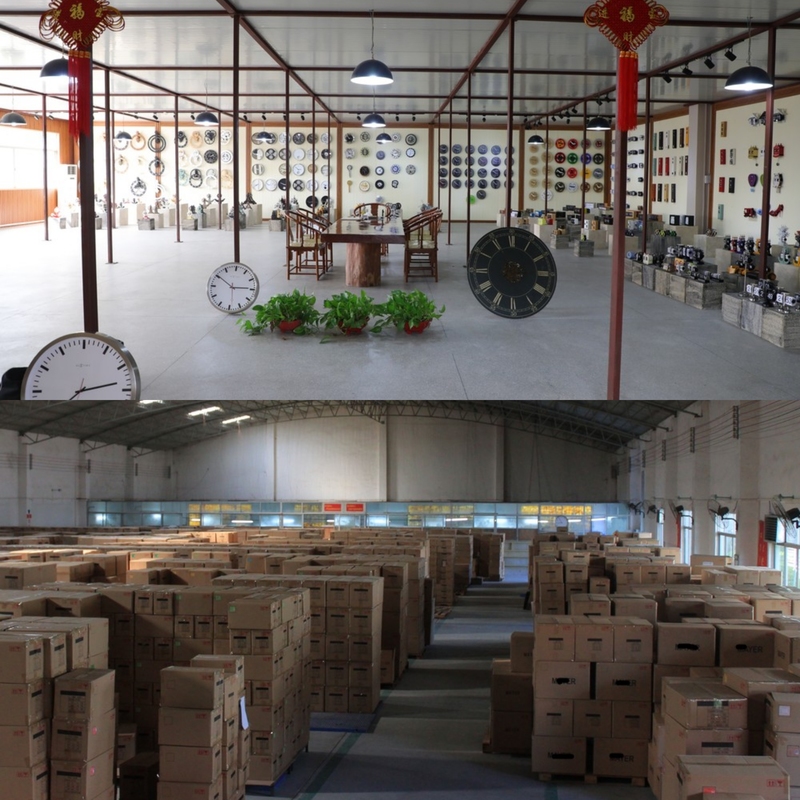 All the Wall Decorative Clock are quality guaranteed. 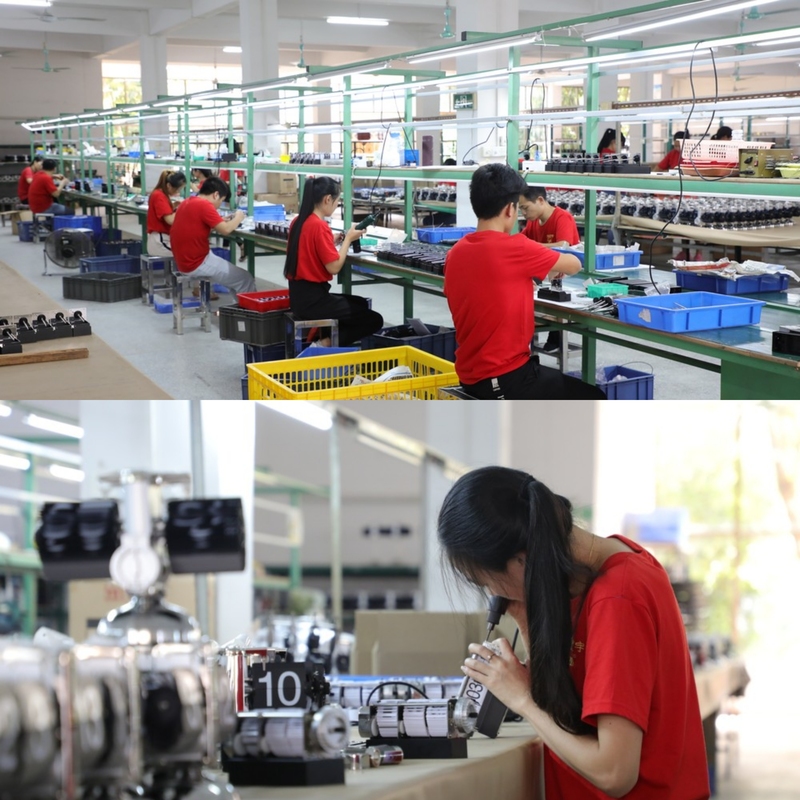 We are China Origin Factory of Wall Clock With Light. If you have any question, please feel free to contact us.